I was driving home from the post office the other day, with coffee, and I was thinking about a topic that comes up again and again in my line of work - which is community and social media management. It's the idea of coffee as some sort of magical currency. In all the other types of work I've done in my life, not once has anyone ever offered to pay me in coffee. However, in both the digital world, and the art world, coffee is like the beads and spices of the 1400's. When was the last time you called up your doctor and said "Hey Dr. Bones - I would love to buy you a coffee and have you look at this rash!" and Dr. Bones was all - "Man, I sure love coffee - I'd love to get paid one coffee for what other people pay me $800 for! I'll be right there!" I'm going to bet never, ever. "I'd LOVE to buy you coffee sometime and pick your brain on (insert topic here)." Coffee alone is SO enticing, but coffee AND brain picking? I might run out of the house before I even get dressed! It's high time for this bizarre custom to end. It's an hourly wage of roughly $2. $6 if you buy a fancy coffee with three toppings and four shots of espresso. So expressing outrage that people who fry nuggets for you only make $11 an hour while "paying" professional people for their time with $2 coffees is a wee bit hypocritical. And I hold the coffee DRINKERS responsible for this, not the coffee BUYERS. If you let someone pay you in $2 hot brown bean water for your expertise, you are telling society that that is a going rate for professional services. The rat has pressed the lever and gotten his rat chow. So what the rat will do next time is - you guessed it - press the lever. So instead of not drinking the Kool-aid, I strongly advise you not to drink the coffee as a professional of any kind. Use the money you earn from your work or your art to buy your own dang coffee. I do things which are not fun, but only if I'm getting paid. I also do fun things which pay me and fun things which do not pay me. My decision making process is super easy, and this means I never end up sitting in a boring meeting where someone is reading the minutes from the last boring meeting anymore without getting paid handsomely. I wrote an impassioned and, frankly, hilarious post about one of the things that birthed the construction of this filter in this blog post. Thank you boring art guilds for helping me build my fancy filter! **Edited to add** What's so funny this week is that, just like what is described in Big Magic, this idea was not only on my mind, but was floating around the universe. As I was preparing this post, my friend Lani also wrote an article about it, probably after turning down 50 requests to get paid in coffee for her expertise. A group of us had discussed this hot (see what I did there?) topic passionately last year, and she circled back with an article. 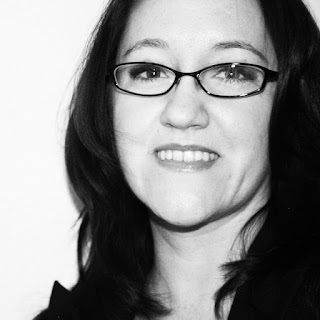 She has one acceptable scenario for the coffee in her article that I actually agree with - and that is that mentoring people is always good, and falls outside of the coffee as currency model I object to. So you can see her article here, along with other wise and hilarious musings - she's a certified People's Republic of Austin treasure. I'm the host of this week's Mix-Ability challenge at Splitcoast, and you know how I love to avoid talking about the news by not really talking about the news, right? So I decided to ignore real life by making this week's challenge all about the PRIMARIES. The challenge is to use two or more mediums but ONLY in the primary colors. 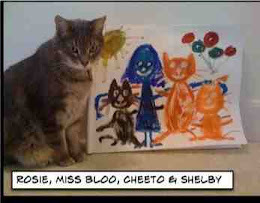 Here are the primaries, represented by cats, created by The Girl Who Wore Red. That's pretty much everything you need to know about life in one picture. If only voting were this simple. So I took my Clarity Stamp Stencil Brushes and did a soft progression of primaries in a taped off rectangle. 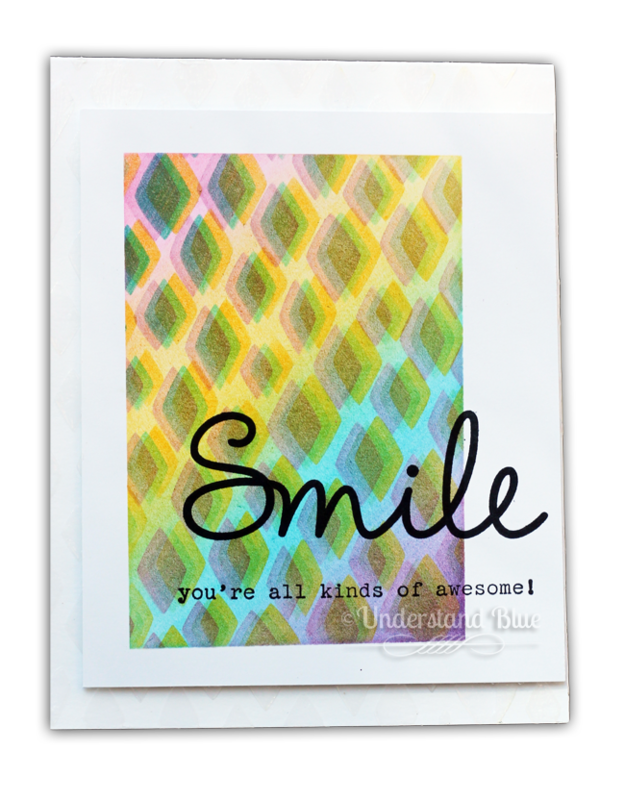 Then I used my Happy Patterns stencils, and did three iterations of the diamond shape, each one a bit offset, in each of the same three colors - Daffodil Delight, Melon Mambo, Tempting Turquoise. Then I added two sentiments - one from So You (retired) and then Words of Truth. What's nearly impossible to see here - you can see it at the bottom, is that I also used that stencil to apply translucent embossing paste to the card base just to continue the pattern. Sorry - I took the photo in bright sunlight. At first I only did one offset, but then I thought - why not do all three - and it ended up looking like those things you can only see with 3D glasses and I love it. Gloriously mind-boggling. I think I'll be on this stencil kick for a bit - it's just too fun and easy. Although I do have another obsession you'll be seeing very soon :). Hope you'll come play along with the challenge. No deadlines, very few rules - inspiration only :). This is a great card, but I love the write-up. So true! You have a brain that I love. FANTASTIC POST!!! My husband and I were talking about a similar theft of talent last week! Your card is so great too! Too funny! I don't drink coffee anymore, so that wouldn't work for me, anyway. Rats. Now I can't pick anyone's brain ... :) Love your card!